Anchored by more than 47 years of experience, Bellis Australia goes beyond the distribution of high-quality materials for engineering solutions, by creating a roster of competent and skilled mechanical insulation contractors for industrial applications. The Queensland-based company has developed an effective methodology for process-related applications for both large and small-scale projects. With a gold standard of service, Bellis guarantees to deliver excellent results beneficial to the owner and employees without compromising the production output. 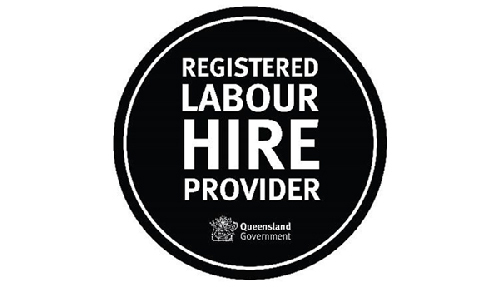 Duly registered under the Queensland government, the Bellis labour hire service was established to meet all standards and requirements of personnel management, whether for individual labour hire or a team of mechanical insulation contractors for industrial applications. Bellis meticulously picks the best people for the job based on the project-specific qualifications and levels of expertise. With Bellis' labour hire service, mechanical insulation contractors can finish the project on site, or produce engineering solutions from the factory before transporting them for on-site installation. With a client-driven quality and safety approach, the team aims to deliver top-quality resources and skilled manpower to ensure the success and proper supervision of construction, maintenance, and shut down projects. The Bellis labour hire services work with a WHSE (Welfare, Health, Safety and Environment) Management Plan. The WHSE Management Plan classifies the hazards present in the project at hand and evaluates the administrative processes for each identified hazard. Thereafter, the WHSE Management defines risk control measures for the protection of the company and the people in the workplace; From the risk of injury or illness due to those hazards, as well as possible litigations, financial, and structural damages. All pre-selected mechanical insulation contractors are obliged to submit their credentials, certificates and references prior to deployment to the work site. The team will conduct a background check to ensure their suitability for the job both in terms of requirements and qualifications. Together with their latest medical test results, drug and alcohol screening results are also obtained to determine their physical aptitude needed for the project. And lastly, the candidates are required to attend the inductions and orientations for the specific project. For more inquiries on Bellis Australia's labour hire services or want to become part of their highly skilled mechanical insulation contractors, contact Bellis or visit www.bellis.com.au today.